The Thavorn brand of Phuket luxury hotels has just added another accolade to its long list of remarkable features and awards – it can now boast the best burgers in Phuket. The culinary expertise of the team from Thavorn hotels was recognised in a blind-judged competition on 25th March 2017, beating dozens of rival hotels and restaurants from around the island. Phuket’s best burger comes out of Thavorn Beach Village Resort & Spa. 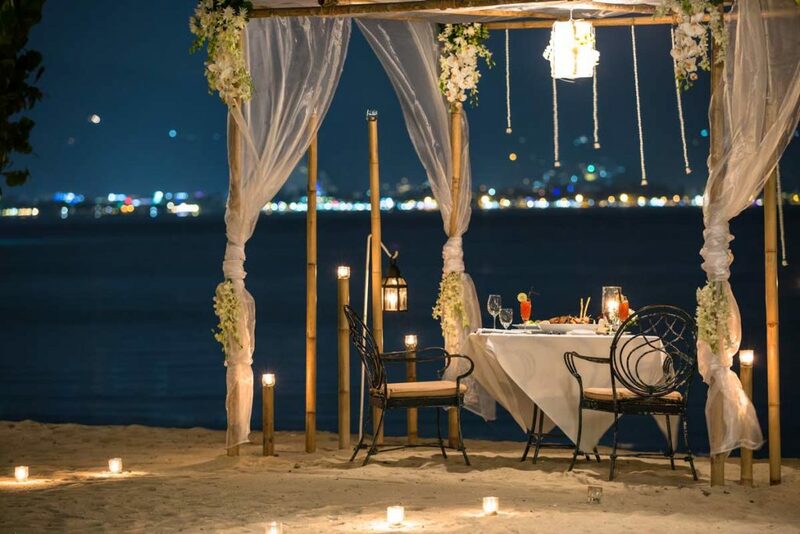 Aside from this award, the resort also boasts one of the most romantic Thai restaurants on the island – the beachfront Old Siam Restaurant. 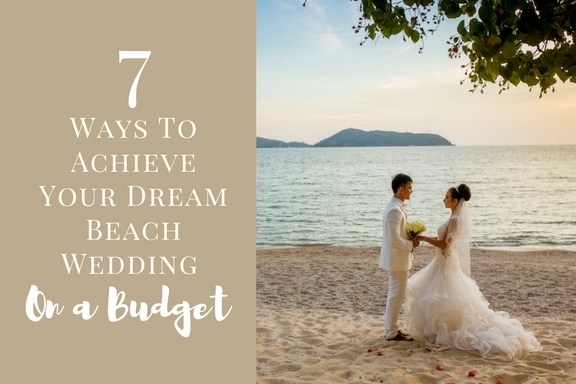 It offers a toes-in-the-sand dining experience with amazingly high-quality Royal Thai cuisine which, as the name suggests, consists of local cuisine fit for a king. The other dining outlets of this outstanding Phuket luxury hotel include the Crocodile Pool Bar, where you can enjoy snacks and drinks without having to leave one of Southeast Asia’s biggest freeform swimming pools. 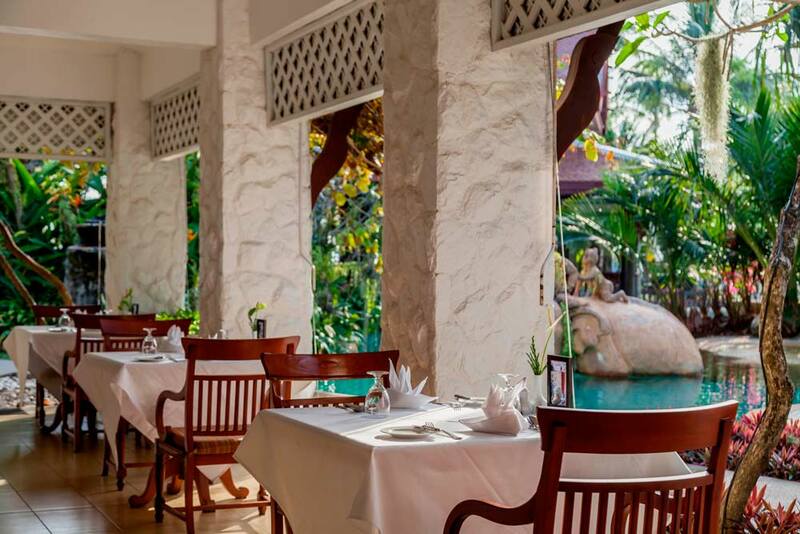 There’s also the Marisa Terrace Restaurant, where you can enjoy a first-class buffet breakfast and all-day a la carte dining in the beautiful setting of the resort’s tropical gardens. 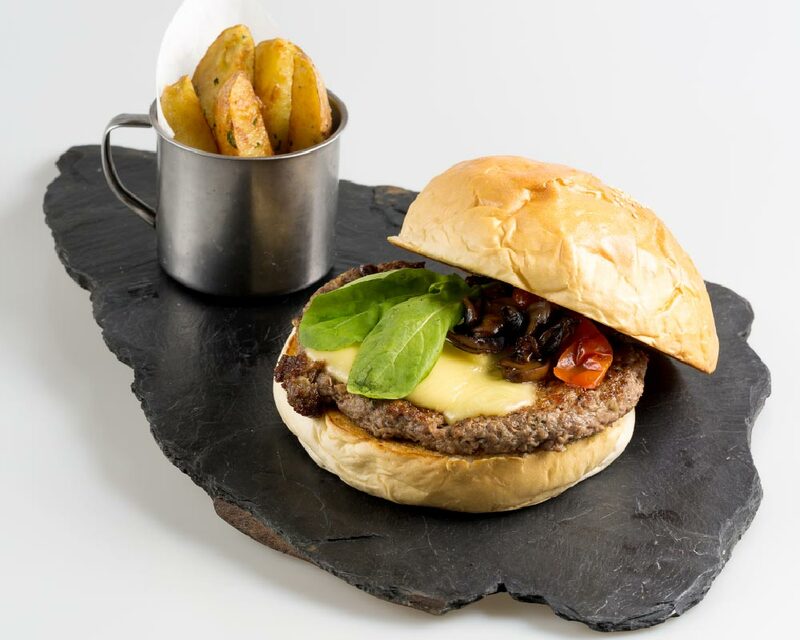 The hotel’s signature burger is quite a substantial size – something like 20 cm across! It is modestly described by food & beverage manager Sukrit as a “two-handed burger” – a fact which has proved very popular with diners. He stressed the high quality of the products used in its creation (as you would expect of a Phuket luxury hotel), as well as the balance of flavours combining in your mouth as you eat it. The judges described it simply as “tasting like a hamburger should taste”. Herve Duprat, general manager of Thavorn Beach Village, told Thaiger TV: “It’s a really unique burger of wagyu beef with brie cheese and bush tomato.” He added that the hotel intends to return for next years’ competition with a new and better burger to defend the title. 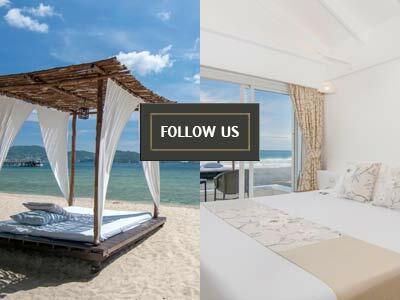 Thavorn Beach Village Resort & Spa faced stiff competition to claim this impressive accolade. Phuket has a wide selection of excellent restaurants to choose from, with 16 other burgers placed before the three expert judges. The high quality of the ingredients and the skill with which they were combined saw the Phuket resort near Patong triumph. If you are looking for a very filling and delightfully meaty taste of home on your holiday in Thailand, this is definitely the burger for you.